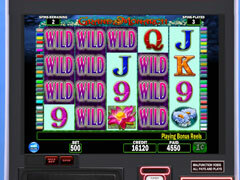 BRAND NEW SLOTS EXCITEMENT FROM IGT, the world's Leading Slot Machine Manufacturer! BRAND NEW SLOTS EXCITEMENT FROM IGT, the world's Leading Slot Machine Manufacturer! 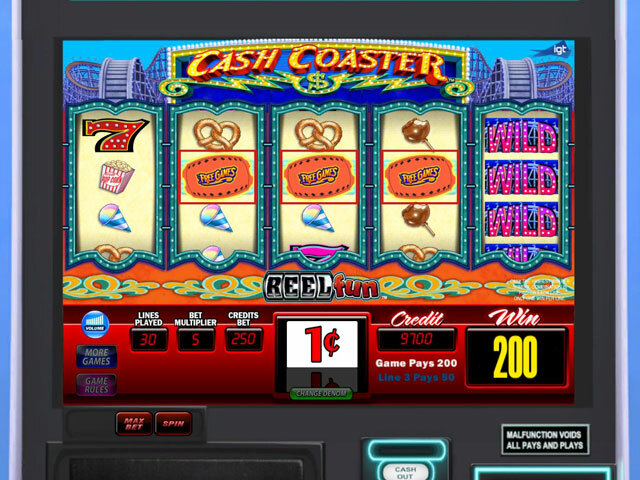 Enjoy real casino action on your own PC or MAC and choose between two themed casinos. 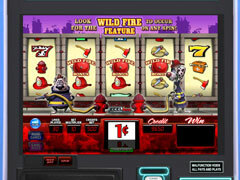 Try your hand at superior slots that bring real life sights and sounds into your own home, including: Firehouse Hounds, Jungle VIP, Heaven's Bells, Dragons Gate,Cash Coaster, Fountain of Wishes, Lucky Foxes, Takes the Cake,Crown of Egypt, Grand Monarch, Triple Fortune Dragon, Pamplona, End of the Rainbow, Sands of Gold, 100 Pandas, Shanghai Sun, Llucky Llamas,Eastern Sun, Cash Cove, Lady of the Lake. 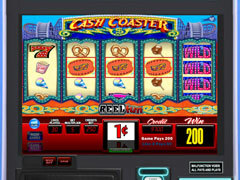 -See both the top and bottom of the slot machines, up close or further back.